The Online Jewish Day School is the perfect alternative for Jewish homeschoolers or for students that don't live near a traditional Jewish day school. 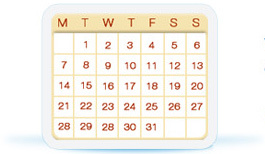 Your child has the option to join a weekly or daily Chassidus class. Our teachers strive to instill a chassidishe pride through games, stories, farbrengens, and activities. Are you ready for your child to speak Ivrit? Join this class and watch them learn how! Not all Jewish children live in communities that have Jewish day schools or Hebrew schools. 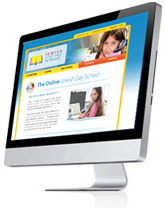 In an effort to promote Jewish learning and Jewish education the Jewish Online School is proud to offer a full online school for Jewish children. Complete with online classes, online courses and online lessons that you expect from any other Jewish school but in the comfort of your own home. The Jewish Online School's goal is to provide your child with a full Hebrew School education no matter where they are located. 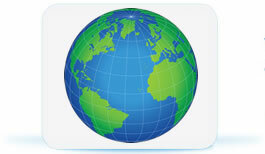 If your city, state or country doesn't have a local Hebrew School available to you, we can offer one to you over the internet in the convenience of your own home. Our curriculum includes a combination of Judaic studies, Hebrew reading, Tefillah (Jewish prayer), Jewish history and Jewish values. We feature a devoted and enthusiastic faculty and talented staff that is committed to providing your child with the highest level of Jewish education. Unlike many online schools we strive to recreate the traditional classroom environment using cutting edge live streaming, video and voice technology. Not only can students see and hear their teacher through a webcam, but the students can see each other as well. Multimedia presentations can be made through our digital whiteboard software and homework and assignments are given as in any other school. Register or request more information today!